Quickly updating. 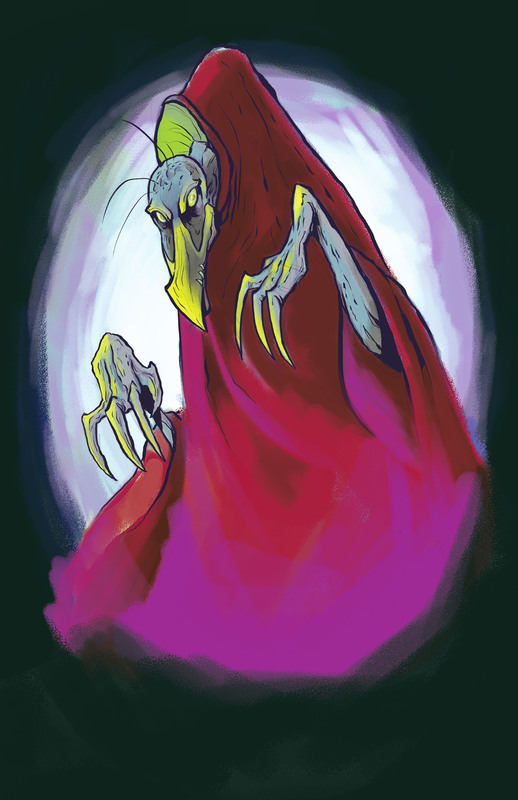 Here’s a Skeksis from “The Dark Crystal” I did a short time ago. You can buy it as a t-shirt at InksterInc.com!